Whew! I am FINALLY starting to feel better...and I'm also super motivated to get back to creating! I have lots of plans for new graphics for my Etsy shop along with handmade cards for sale. However I need to slow my role, because I know I can't do everything at once. I started with a little rebranding. 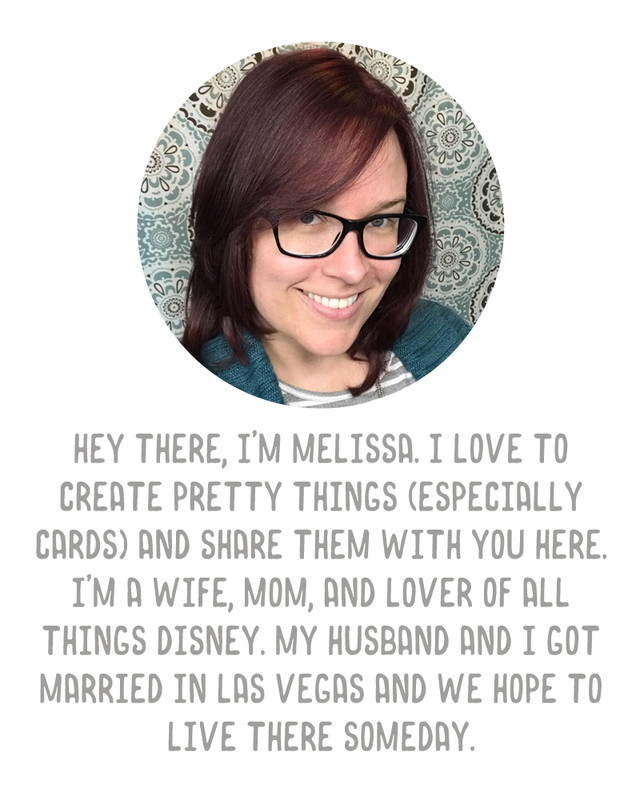 I have changed my Etsy Shop name to be Vegas Girl Designs. (The username part is still pending approval from the old perfectloop). I created a new logo which incorporates a heart (tying it in to the blog name). Shannon helped me narrow my design down. I like how simple this is and yet it has a crafty vibe. Next, I wanted a new cover for the shop. I looked into stock images of desktop layouts but couldn't find one that felt "me," or fit the product line I am hoping to go for in the shop (a mix of digi and handmade items). So I decided to see if I could do the photo myself. I just used my iPhone and a little editing in Photoshop Elements and came up with one I love. It's not professional level or anything, but I love it. Once I had this finished, I thought it was time for an update to the blog header as well. I've had the same one since Austin was two, I think. I opted to use the same desktop background, and created a new logo for the blog. I like that the two logos coordinate with the hearts. Now to get down to business creating! The logo looks great and the cover definitely looks professional! Love it all. Your design is very clean looking. Thank you so much! I’m excited to get moving! I came to see how it looks on my desktop, and delighted to see a post about it, too! It looks stunning! So fresh and bright and makes me want to CRAFT! Thank you! I am definitely in the "want to craft all the things" mindset right now!